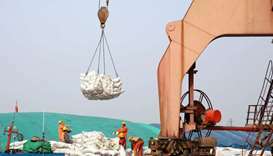 The US-China trade war could harm South Korean exports of high-tech components, Seoul warned on Thursday, while Beijing cut its forecast for soybean imports and the Chinese currency fell as worries about fallout from the simmering conflict grew. 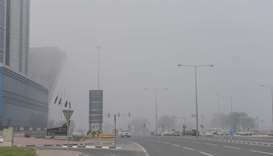 The Qatar Met department has warned that strong winds will blow in most parts of the country on Friday and poor visibility is also expected in some places due to dust. 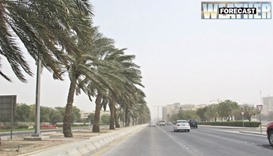 It is getting cooler in the country as the Qatar Met department has forecast strong winds from Friday along with a drop in temperatures over the weekend. 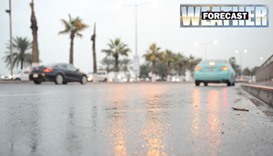 The chances of rain are expected to improve by this weekend and there will also be a “noticeable drop” in temperature in the coming period, especially early next week, the Qatar Met department has said. 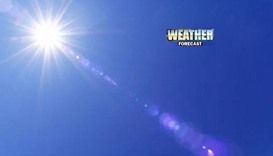 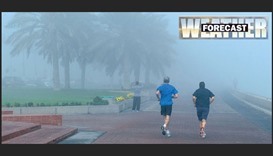 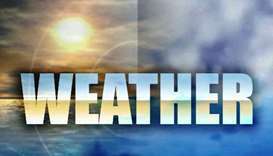 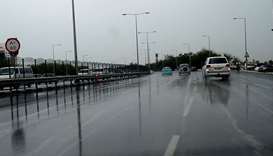 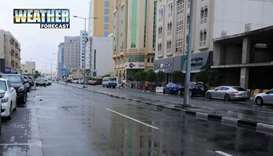 Strong winds are expected in the country by Thursday afternoon, the Qatar Met department has said.